Josh is a Senior Associate with the Portfolio Management Team. Josh has been with Green Courte since 2018. 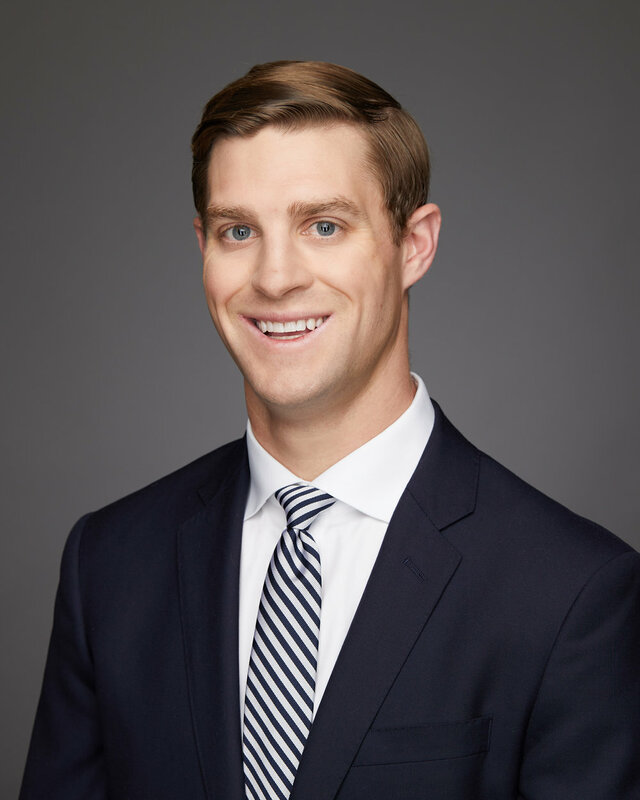 Prior to joining Green Courte, Josh worked at Heitman Capital Management in Chicago. During his time at Heitman, Josh was responsible for the management and performance of a $4 billion portfolio, consisting of office, retail, apartment and self-storage assets. Earlier in his career, Josh was a management consultant at PwC in New York, where he was responsible for conducting operational assessments of organizational processes, technology platforms, and compliance controls for financial services firms. Josh holds a Bachelor of Arts in International Business from Gettysburg College and a Master of Business Administration from Northwestern University’s J.L. Kellogg Graduate School of Management.